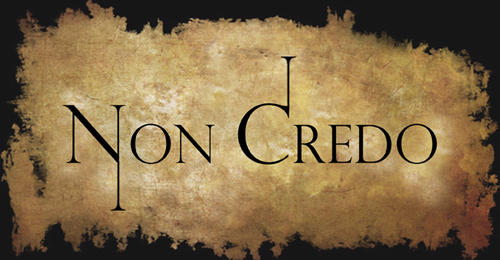 No Non Credo live shows booked at the moment. We’re recording. Check back soon for info on Kira and Joe individual performances.